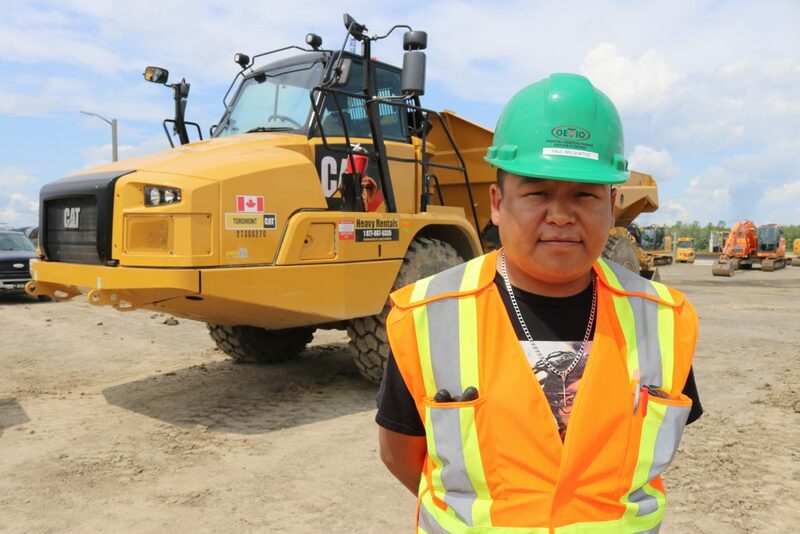 QIA recently completed its renegotiation of the Mary River IIBA. A renegotiation of the IIBA is set to take place every three-years. The IIBA can also be renegotiated at other times if both QIA and Baffinland Iron Mines Corp. agree. This renegotiation focused on the experiences of the first five years of the IIBA. What was the focus of the renegotiation sessions? Availability of training programs in Inuktitut to encourage more participation. Training for higher-level jobs such as management, electricians and mechanics. 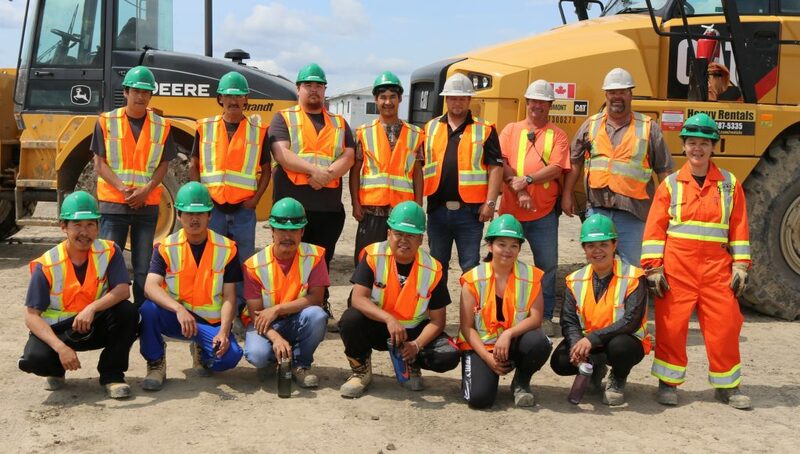 Greater QIA involvement in training and employment at the Mary River project to support access to opportunities and benefits for Inuit. What was achieved in Training and Education? This training centre will be developed by QIA and Baffinland along with the community of Pond Inlet and the Nunavut Arctic College. 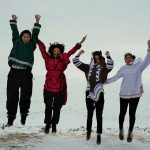 Expansion of the Inuit training budget. 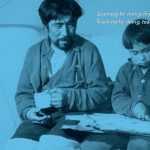 To link Inuit interested in training and jobs to employers and training opportunities. Inuit from ALL Baffin communities will be given priority for hiring. This includes ensuring that all transportation and accommodation costs are covered by Baffinland at no net cost to the employee. All seasonal and short-term employment opportunities will be advertised and offered to Inuit. Efforts will be made to also visit all communities within the region. This will allow the work and life experiences of Inuit to be assessed based on the opportunities and experiences they gained in Nunavut. 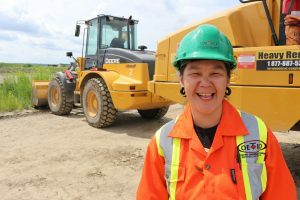 Including an introduction to the Employee Handbook, mandatory training, introduction to the Inuit Human Resource Advisors and an eight-week formal check-in. 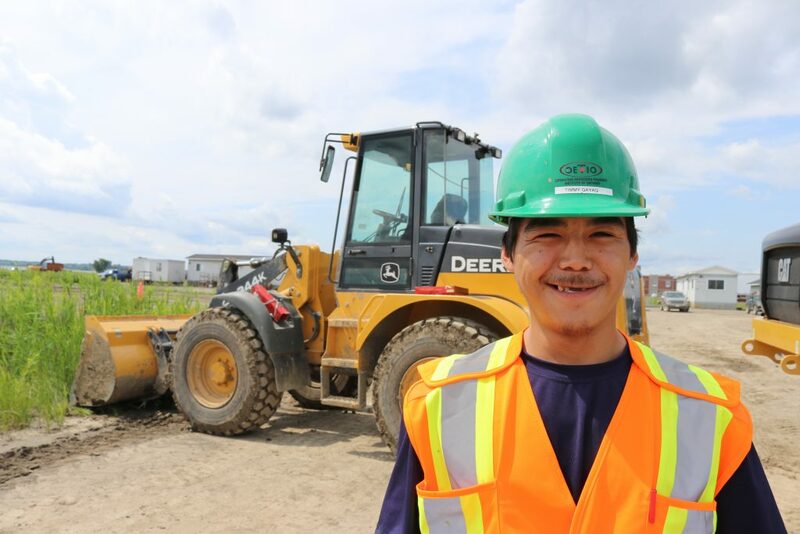 Including conducting exit interviews and assessing the feedback received from Inuit employees. These new goals will be designed around specific job categories and skill sets. This will allow for more detailed planning related to employment and training opportunities for Inuit. This target is in addition to the annual Minimum Inuit Employment Goal. 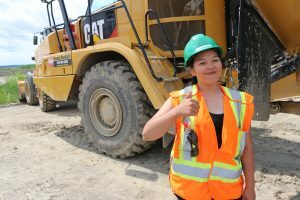 The Inuit Employment Target will be revisited in 10-years time. What was achieved in Social and Cultural? What was achieved in Implementation, Monitoring and Enforcement? The existing royalty agreement under the IIBA has been modified to ensure a more stable flow of royalty payments to QIA. The changes to the agreement mean that starting in 2019 QIA will begin to receive payments based upon actual sales of iron ore. If the royalty payment to QIA from the sale of iron ore is not greater than $5M then QIA will still receive Advanced Payments. The royalty rate and the limit for Advanced Payments remain the same.